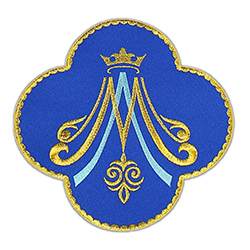 Superior Quality and customer service. 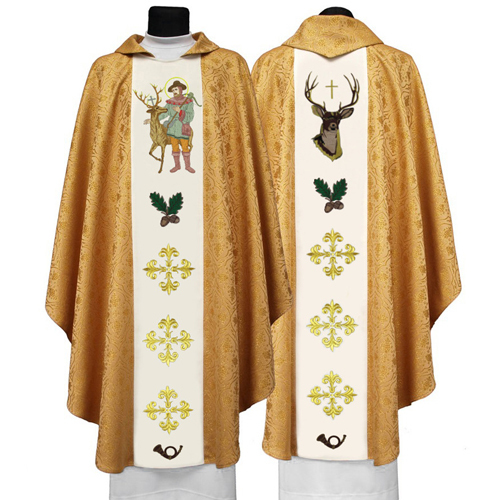 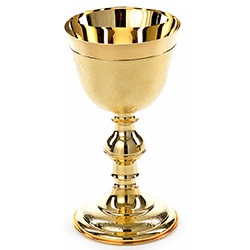 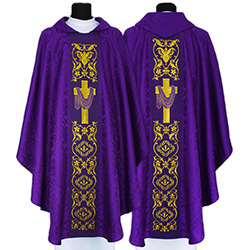 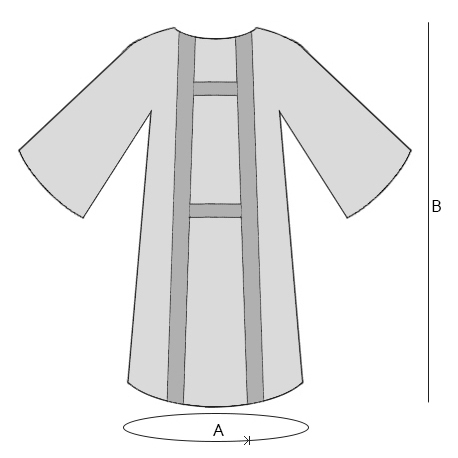 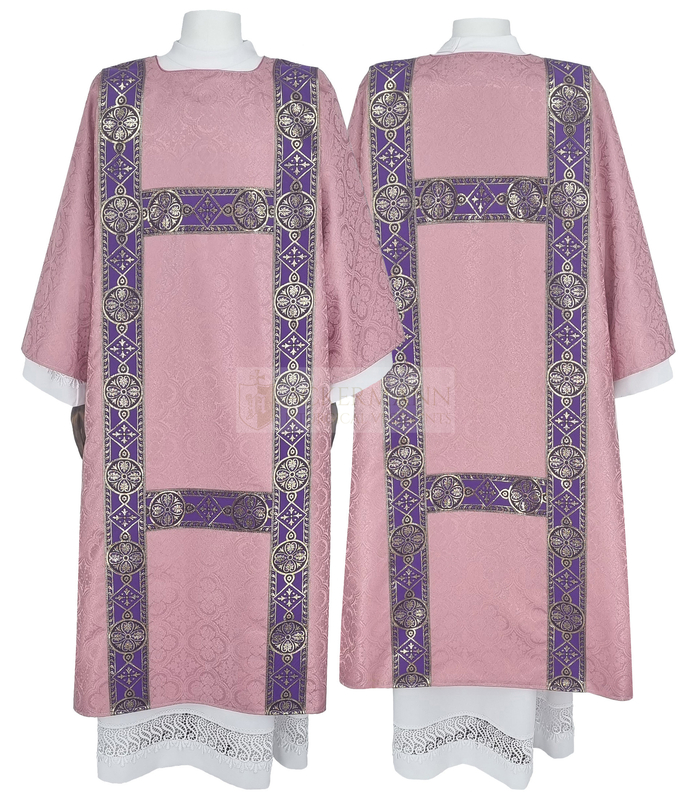 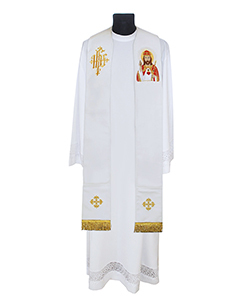 I have purchased more than a dozen vestments from them and will continue to do so. 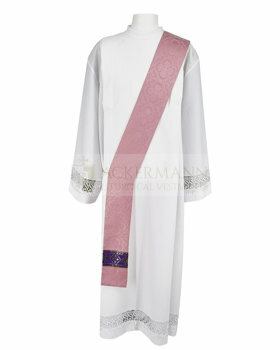 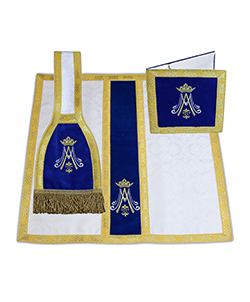 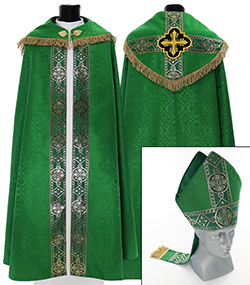 We were absolutely delighted with this Dalmatic, which was delivered sooner than expected and is of excellent quality.